Smarty Ears has released a new version of two apps: WhQuestions & Fun & Functional that will help children with language difficulties reach their potential in their native languages. Aug. 16, 2014 - PRLog -- Founded by a language and culture lover, Smarty Ears CEO, Barbara Fernandes is vested in providing quality apps that will help children not only in English but also in as many languages as possible. Smarty Ears has released a new version of two apps: WhQuestions & Fun & Functional that will help children with language difficulties reach their potential in their native languages. WhQuestion is now available in Spanish, Portuguese & French. 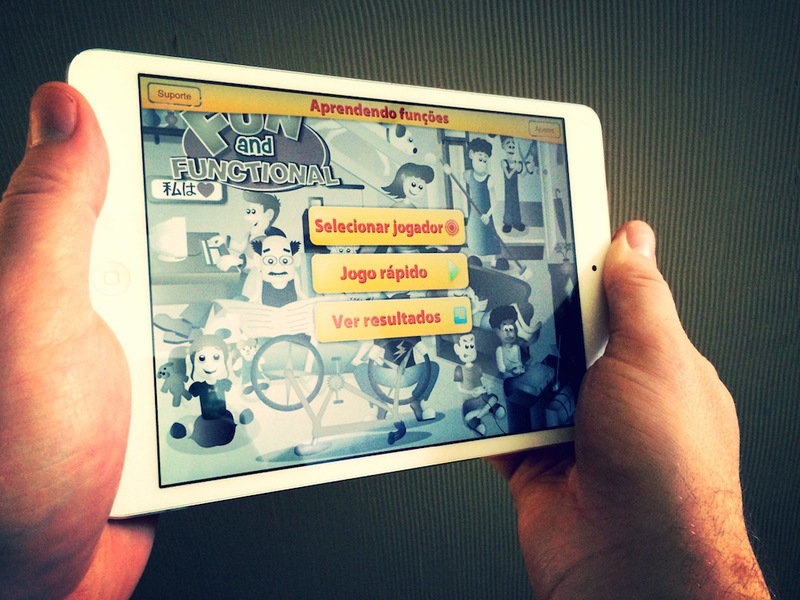 While Fun & Functional is now also available in Spanish & Portuguese. All language are available inside the same app, users can switch language choices within the settings of each app. “As a practicing speech-therapist, 95% of the children I saw were Spanish speakers; Spanish speaking clinicians end up pulling their hair out to come up with materials in languages other than English. I want to make sure other Spanish speaking therapists in the Unites States and around the world can have more tools to help children communicate.” Said Smarty Ears CEO, Barbara Fernandes. 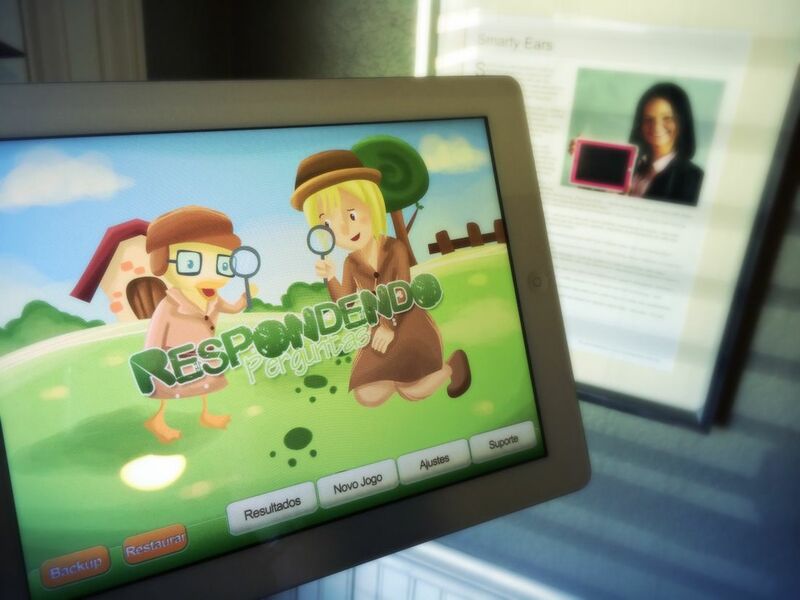 Smarty Ears is already one of the leading providers of apps for speech therapy in Brazil with over 14 apps in Portuguese. Smarty Ears has a dedicated website for their Brazilian users on http://www.ipadfono.com. Smarty Ears has also started building their dedicated Spanish website which will be released in the last quarter of 2014. The company has spent a large amount of effort in 2014 in translating their apps into other languages. Some of Smarty Ears apps are now available in five languages: English, Spanish, Portuguese, German & French. Smarty Ears plans to release two additional apps in Portuguese and Spanish before the end of 2014, and to start offering more apps in French in 2015.